If you are looking for quality turf supplies Sunshine Coast then look no further than Daleys Turf. 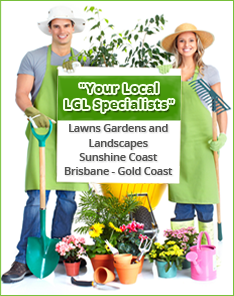 We grow, supply and even install quality turf grass across the Sunshine Coast. 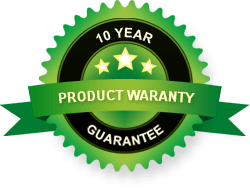 Daleys Turf specialise in the turf varieties that are most suited to the sub-tropical climate of the Sunshine Coast; Sir Walter turf and Nullarbor Couch turf. Which lawn turf is best for your backyard? Delivery fee: $88.00 (Sunshine Coast only). This includes Hinterland areas, Caboolture to Cooroy, Maleny to the Coast. Turf delivery charges for most other areas is $132.00 with a minimum 50 m2 of Sir Walter. Please click on the map below to enlarge. Refer to the Green Shaded areas for more specific details or simply call us on 1800 325 397 or Contact Us at Daleys Turf for more information.